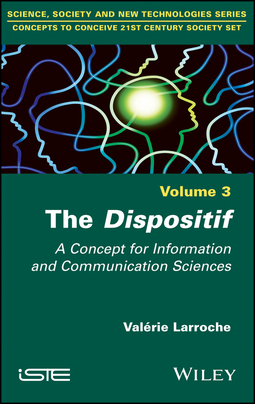 The notion of the dispositif (dispositive) is particularly relevant for understanding phenomena where one can observe the reproducibility of distributed technical activities, operational or discursive, between human and non-human actors. 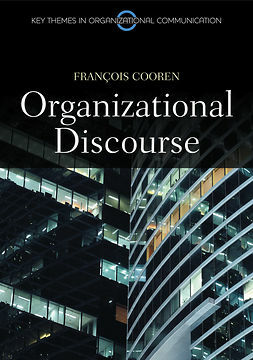 This book reviews the concept of the dispositive through various disciplinary perspectives, analyzing in turn its technical, organizational and discursive dimensions. 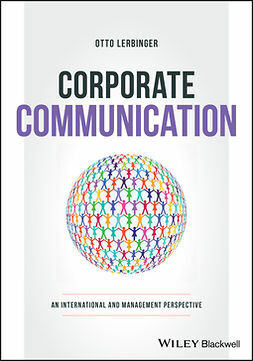 The relations of power and visibility enrich these discussions. 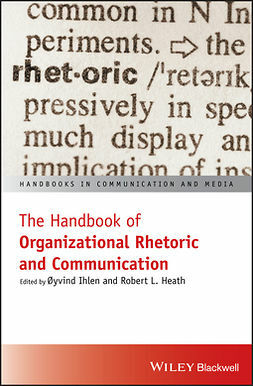 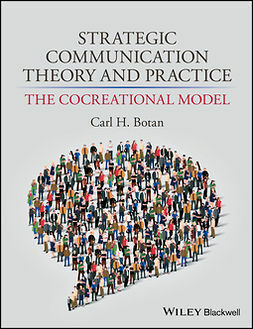 Regarding information and communication sciences, three main uses of this concept are presented, on the one hand to illustrate the heuristic scope of issues integrating the dispositive and, on the other hand, to demonstrate its unifying aspect in this disciplinary field. 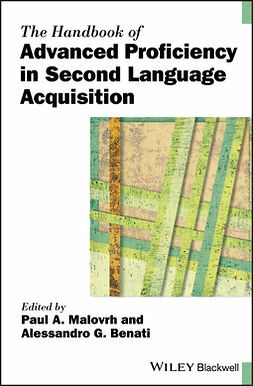 The first use concerns the complexity of media content production; the second relates to activity traces using the concept of the “secondary information dispositive”; finally, the third involves the use of the dispositive in contexts of digital participation.